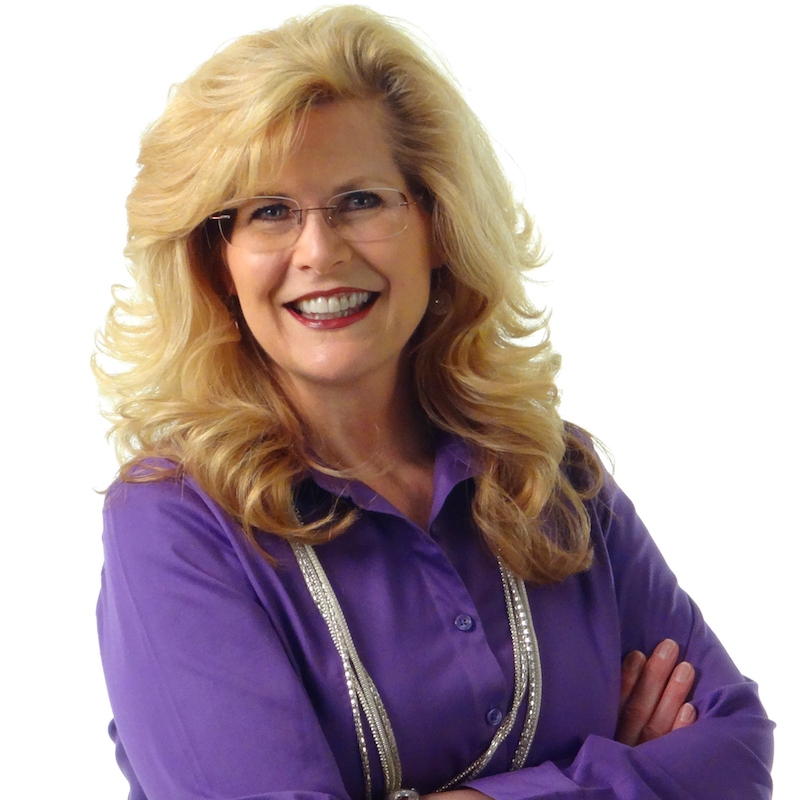 Robyn Dykstra is a captivating national speaker and author. For decades, Robyn has been presenting life-changing messages to help thousands of women trust and follow Jesus. Her book “The Widow Wore Pink, A True Story of Life After Loss and the Transforming Power of a Loving God” was inspired by the events from her own life. Events she didn’t plan or want. Abuse. Addiction. Betrayal. Divorce. Death. If you’ve experienced loss or trial in your life – whether self-induced or thrust upon you, you’ll want to hear Robyn’s encouraging discoveries to energize your faith in God and find the strength to face life’s challenges. Surprisingly funny and refreshing after all she’s been through, Robyn is a Humorous Speech Champion and hilarious storyteller. Through her in-depth Biblical teaching and funny personal illustrations, she will have you laughing one minute and crying the next as you discover fresh truth from God’s Word for a life that works. Robyn will be talking about welcoming God, purging the junk that takes up room and breaking free of old habits that prohibit his filling as you discover how to hear from God. She advises you to plan on lots of laughter and plenty of teachable moments.